The Low Acuity Alarm Program was designed to address the growing amount of Low Acuity or Non-Emergent responses. 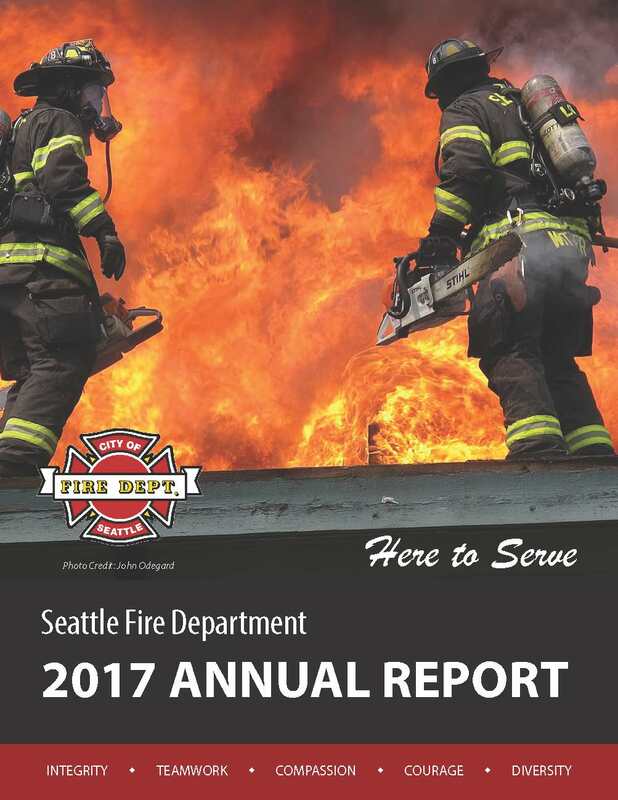 The 2017 Annual Report includes department information and response numbers. 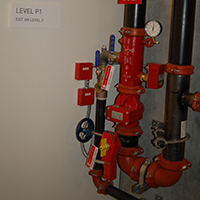 A new process for documenting and tracking buildings’ fire and life safety systems was implemented in 2017.